Ubookr offers customised Online Booking & Personnel Management Solutions for start-ups, enterprises and SME's with mobile workforces via Drop-in Widget or API integration. Contact us today (+61) 1300 38 20 40 or email us. In a bid to improve its customer service proposition and drive greater business efficiency, Mortgage Choice teamed up with Ubookr to design, build and deploy a custom booking widget. 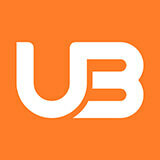 The widget would allow website visitors to make a real time appointment with their local broker. Following a thorough functionality and UX design phase. 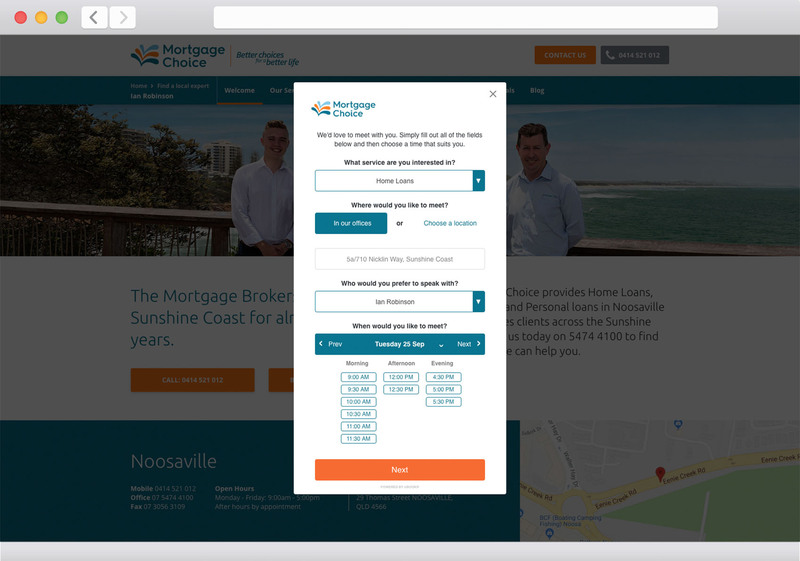 A custom booking widget was built and deployed to a limited number of volunteer Mortgage Choice brokers for a 3 month 'Proof of concept' phase. User acceptance testing was undertaken following the trial. 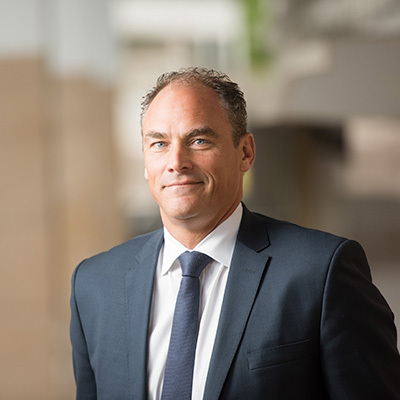 The results were overwhelmingly positive and the decision was made to make the 'Book an appointment' widget available to all Mortgage Choice brokers and Financial Planners. The project had many variables such as brokers being available for bookings in office, at customers homes and for phone appointments. Travel time considerations, traffic variables, hours of availability, time-zone and buffer time between appointments all needed to be taken into consideration.